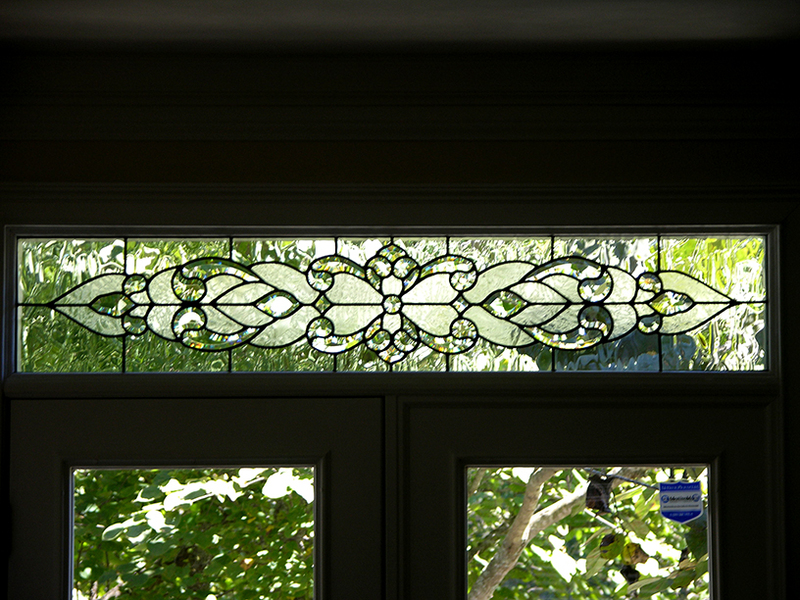 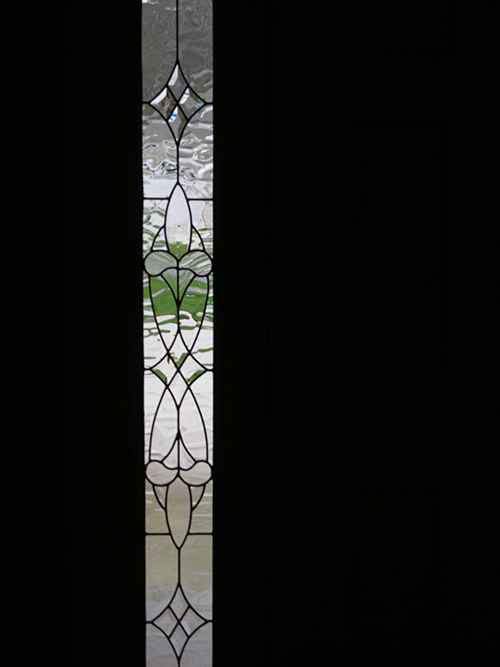 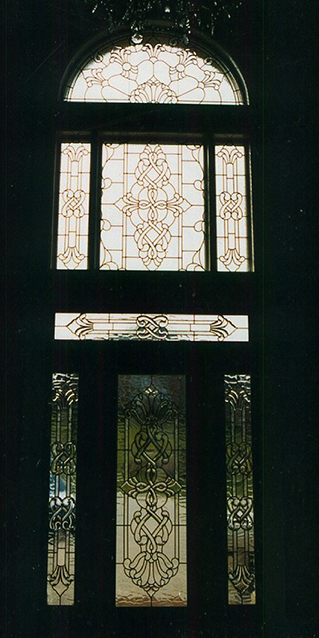 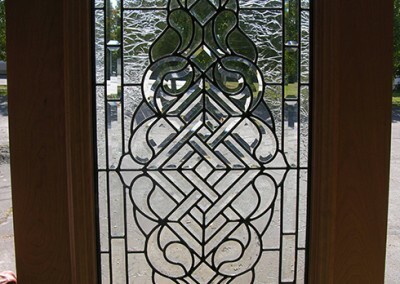 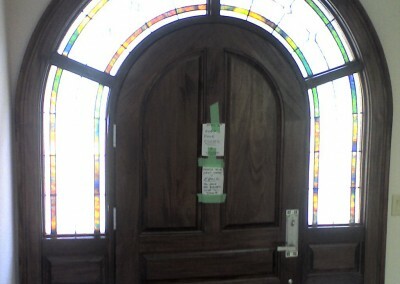 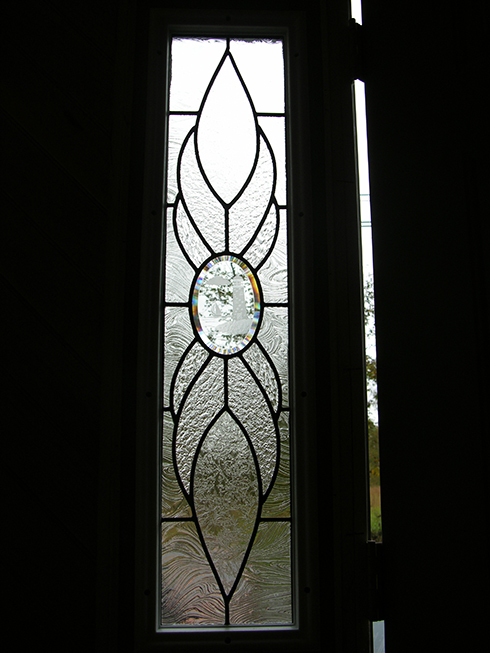 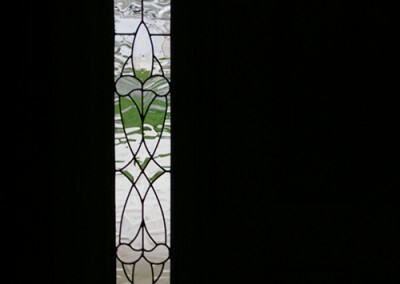 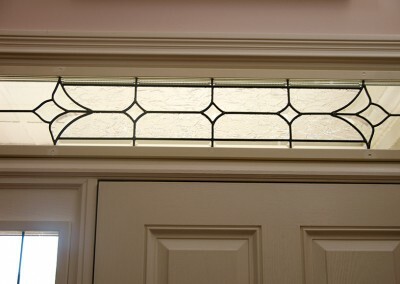 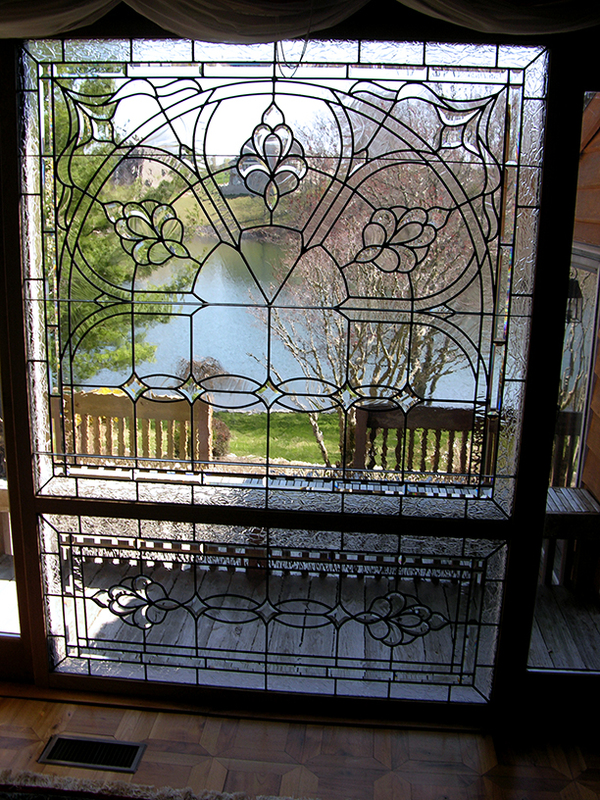 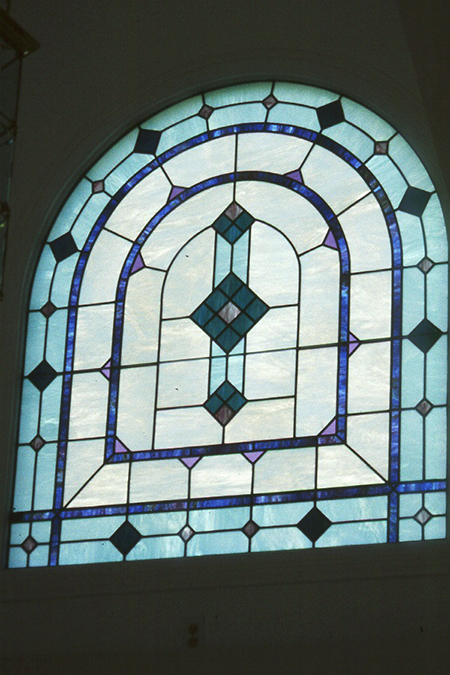 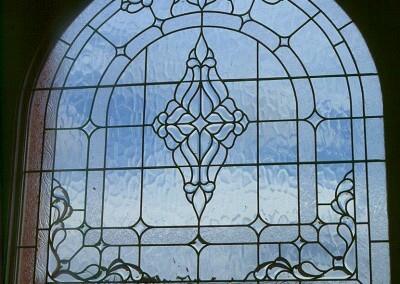 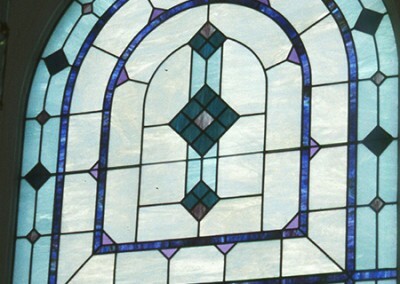 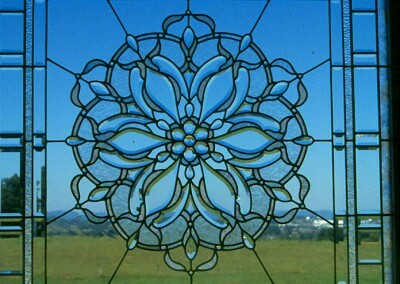 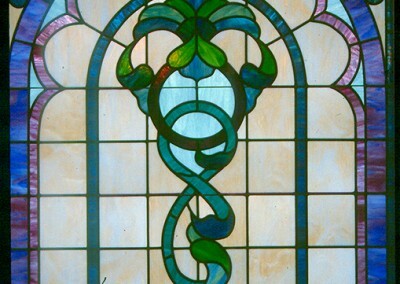 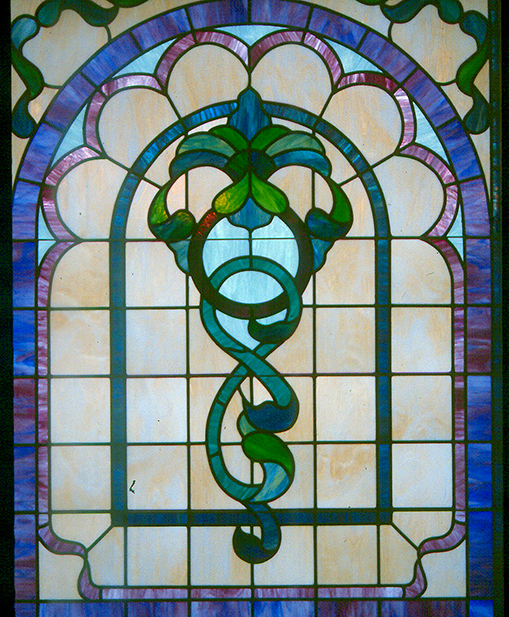 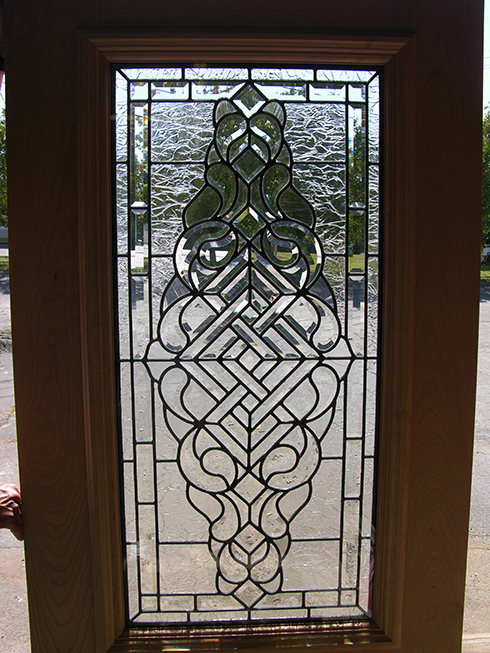 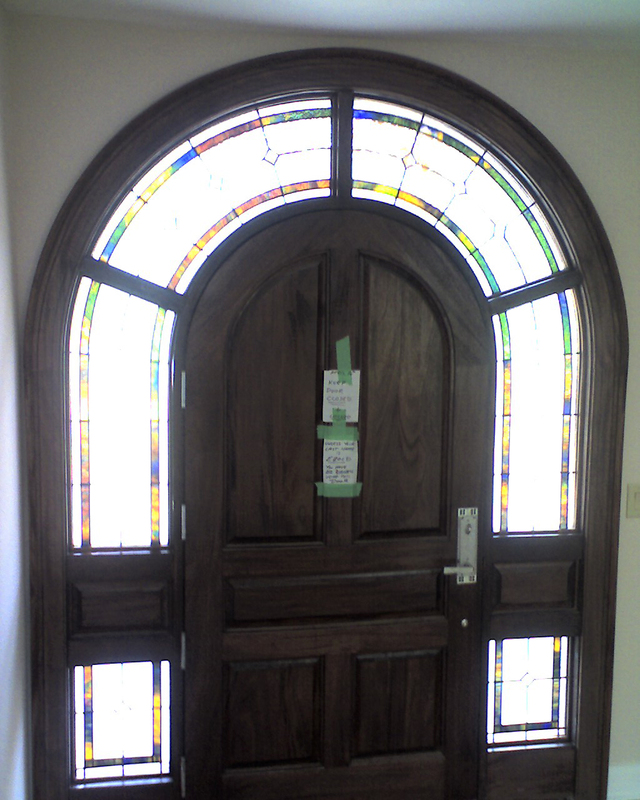 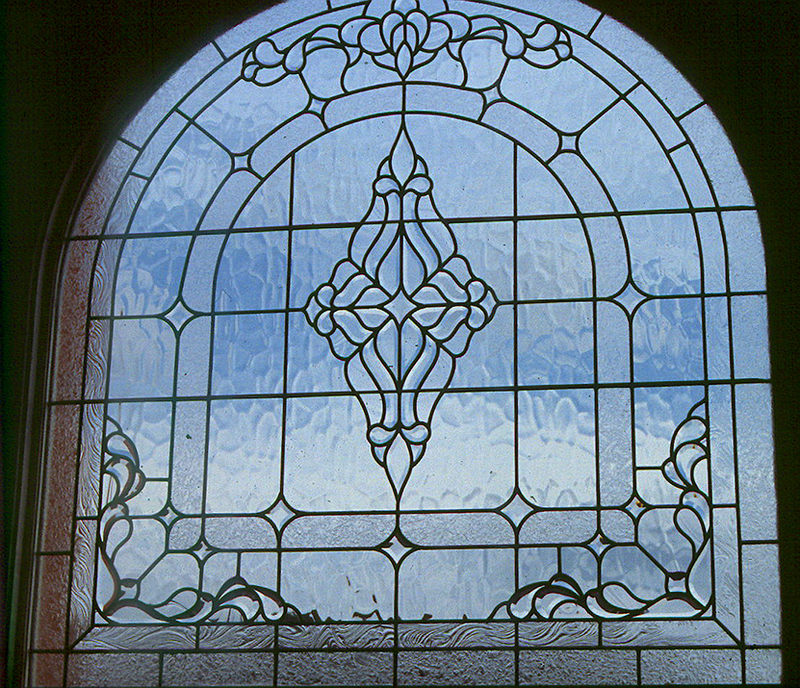 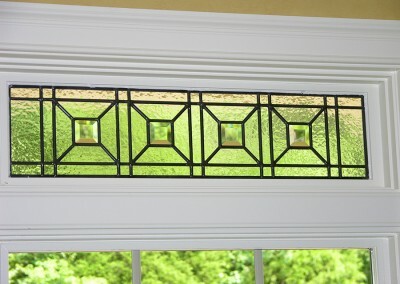 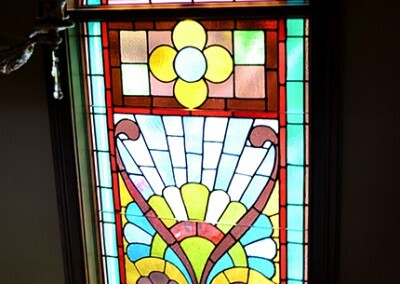 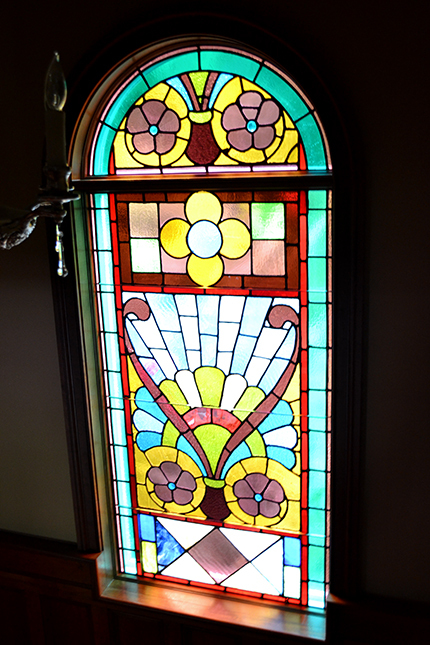 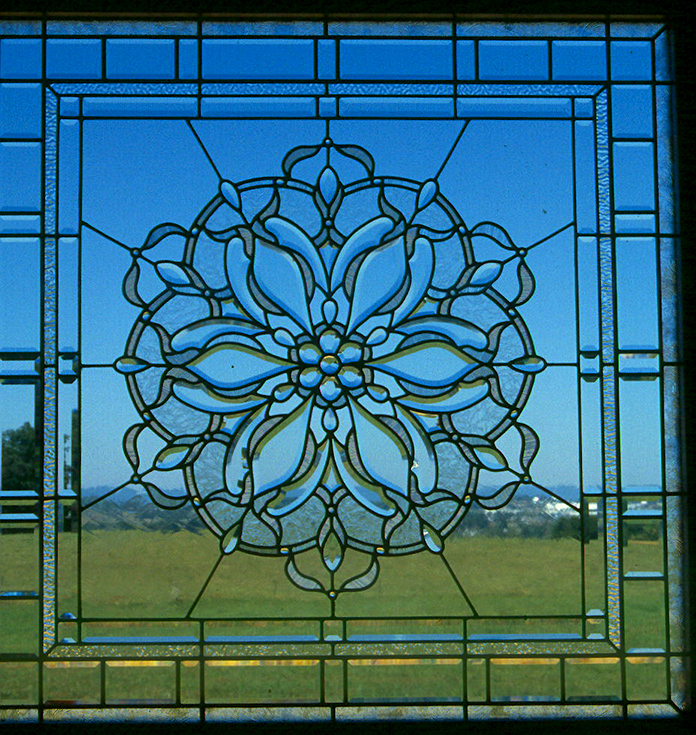 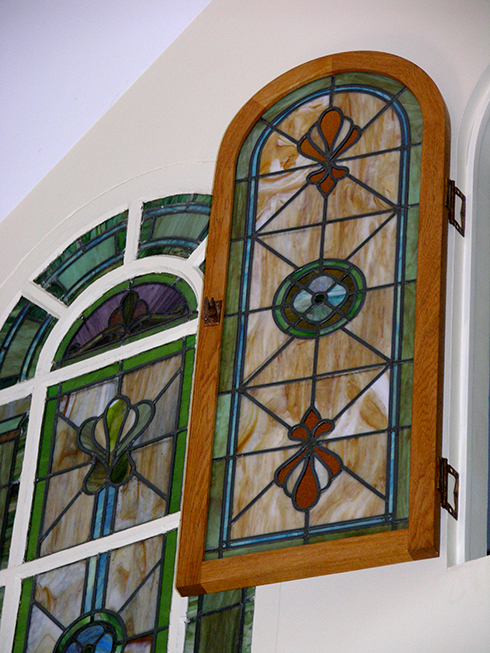 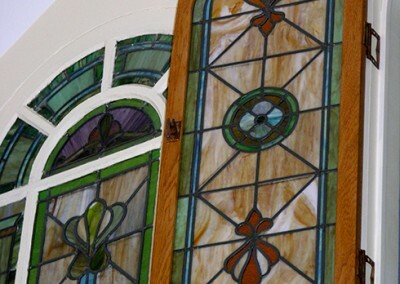 State of the Art Stained Glass will be happy to meet with you to design and create a custom leaded or stained glass window that will fit into your existing window frame. 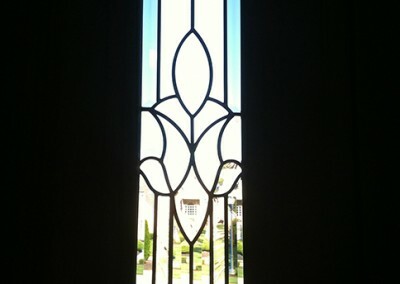 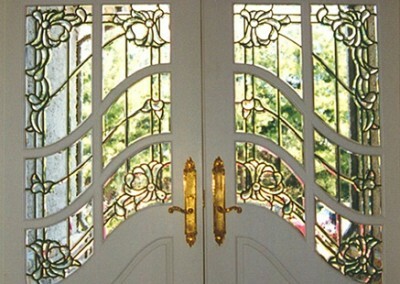 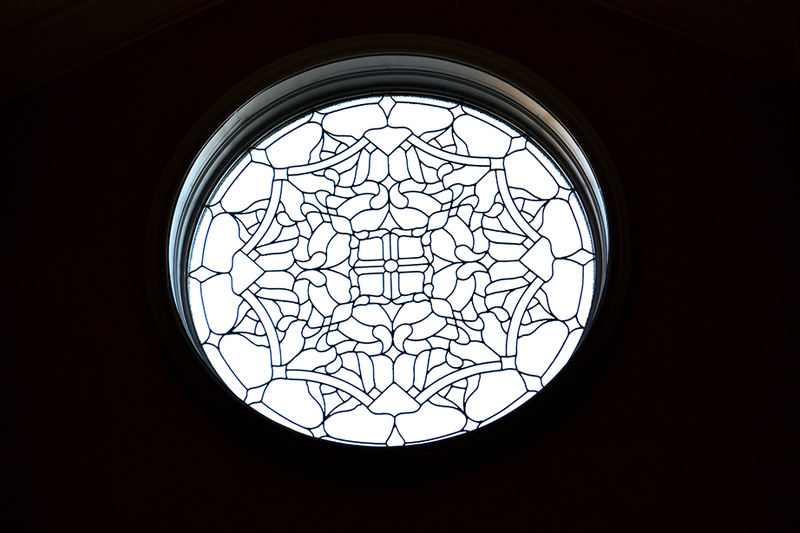 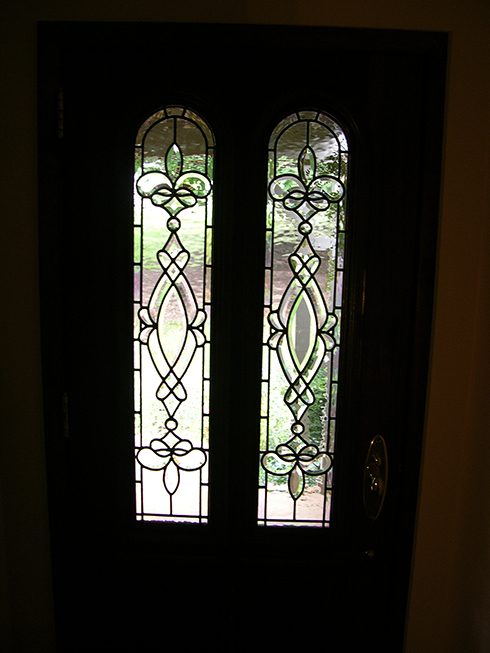 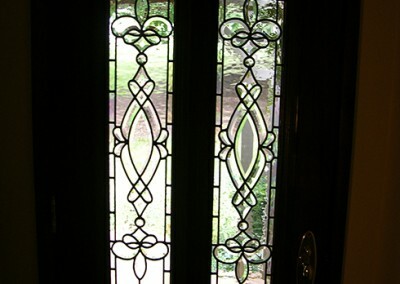 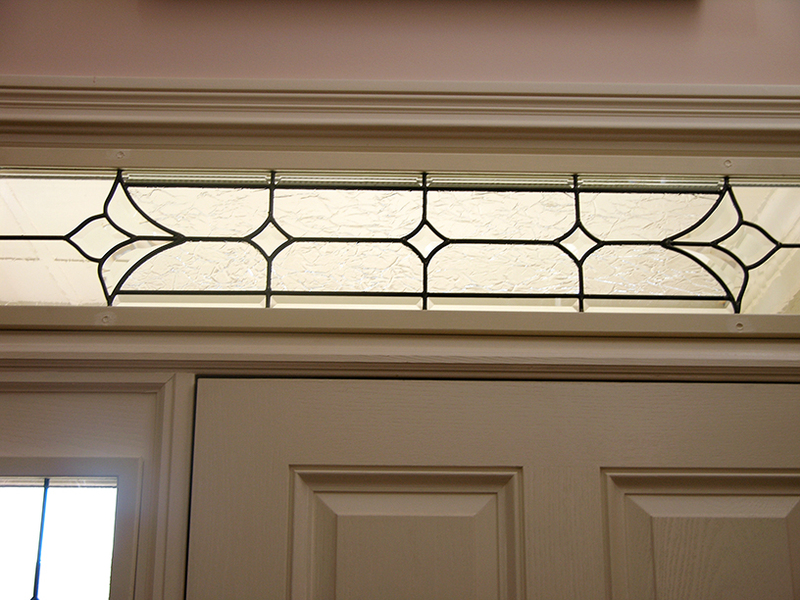 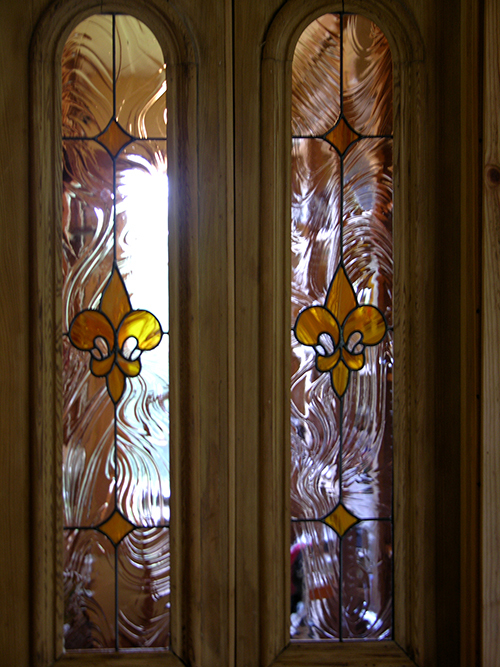 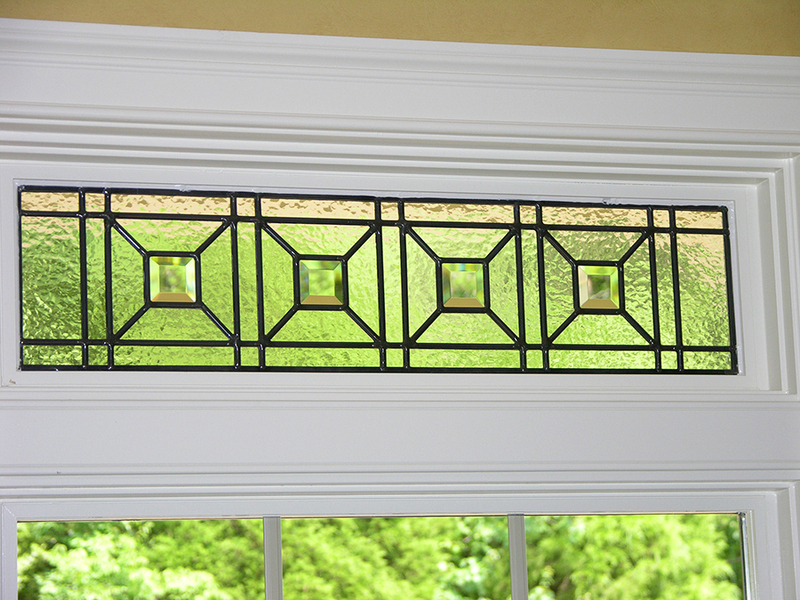 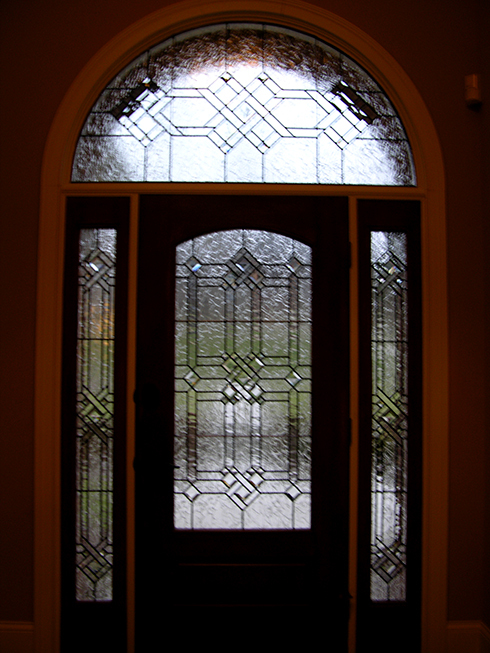 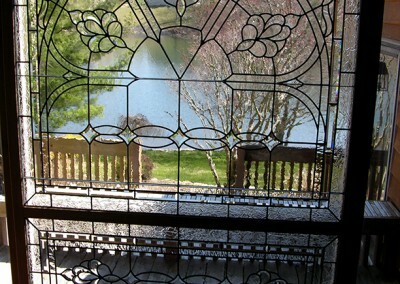 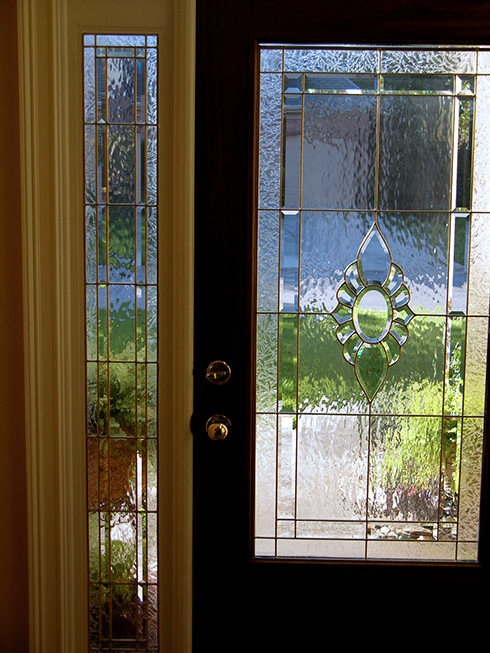 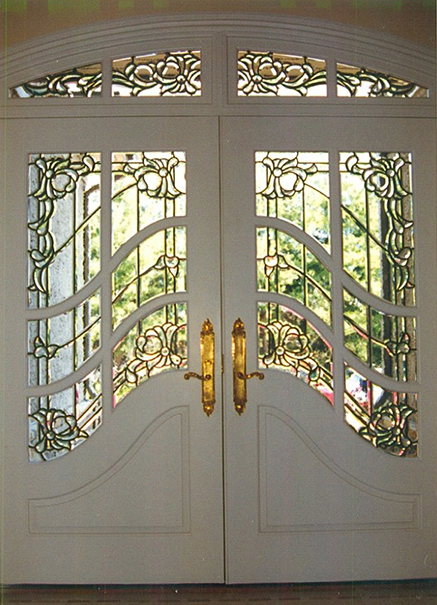 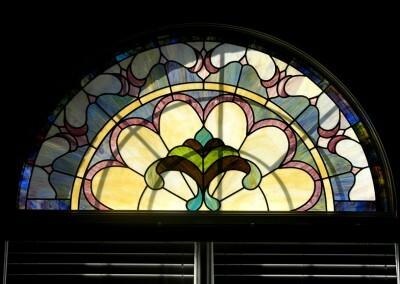 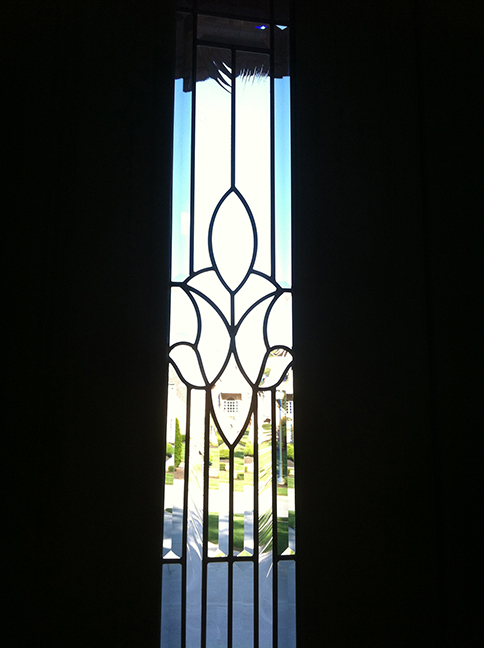 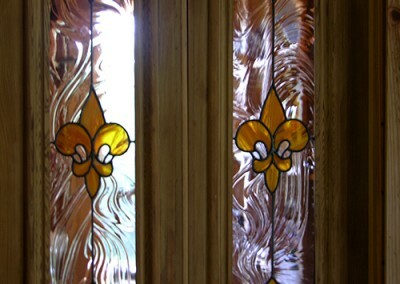 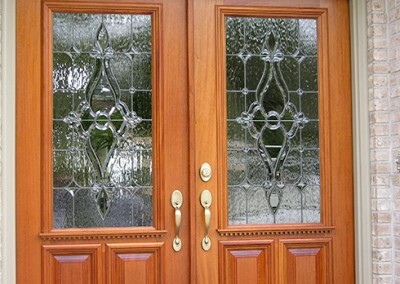 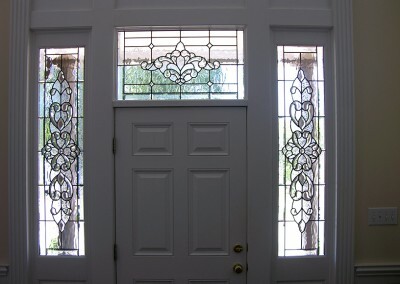 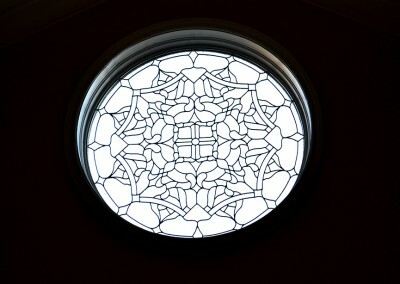 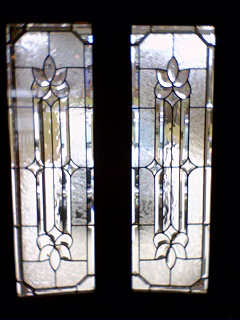 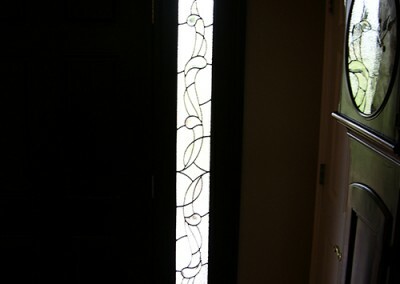 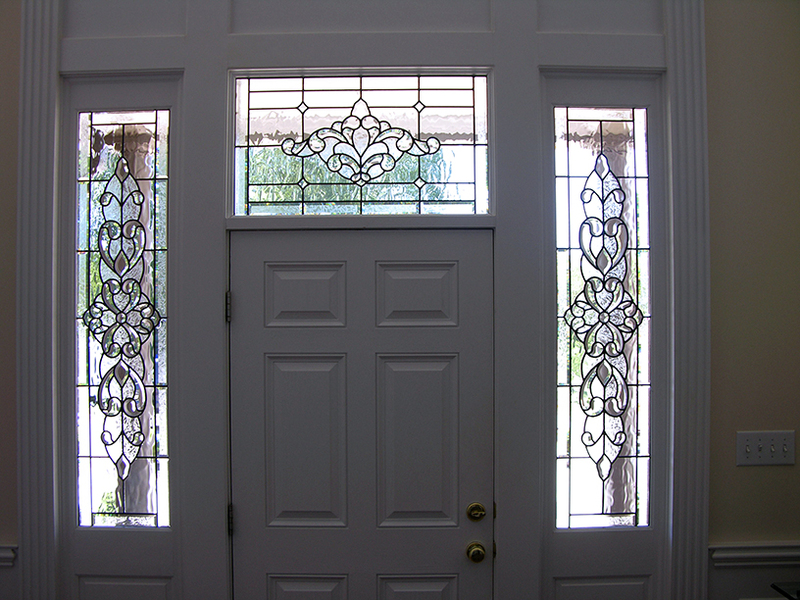 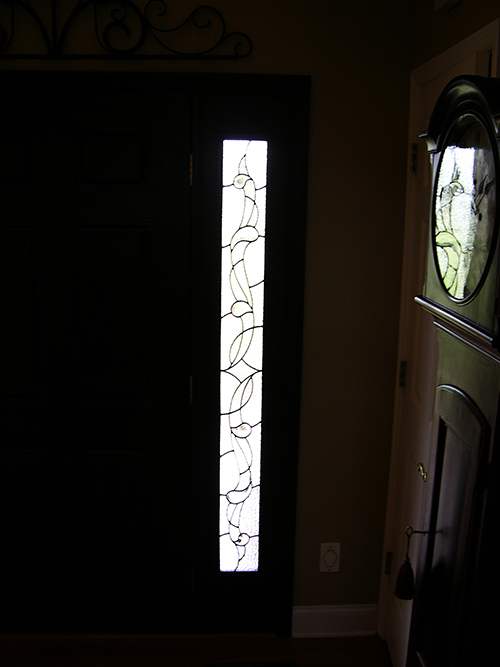 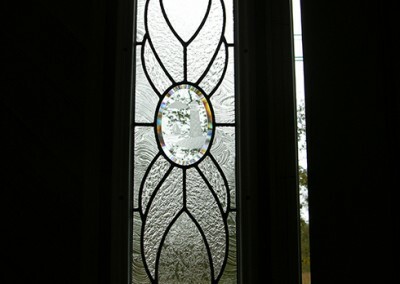 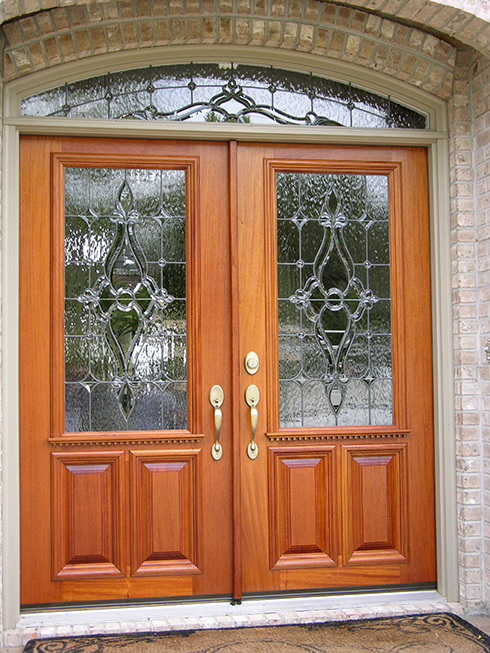 Window designs can include beveled glass, opalescent glass, and a variety of clear and color glass textures. 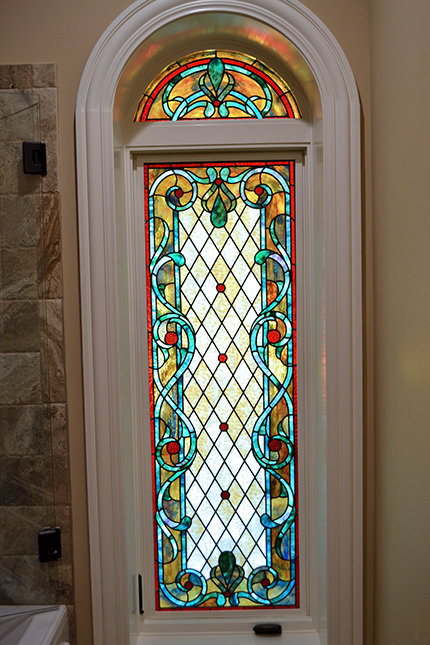 These windows can be places in front doors, side lights, transoms, arched cathedral windows in entrances, bathrooms, kitchens, – basically anywhere you can imagine. 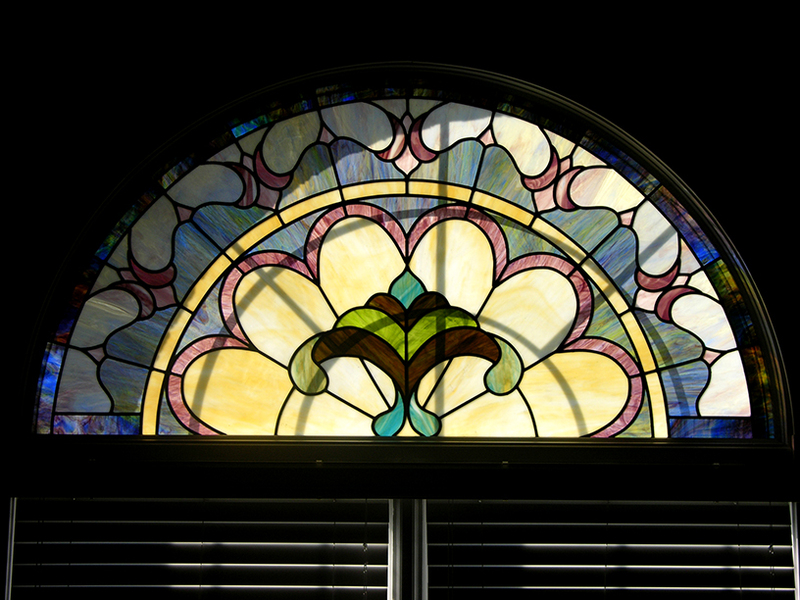 Guaranteed to enhance the appearance of your home, or any space they appear in, the possibilities for design of these windows are endless. 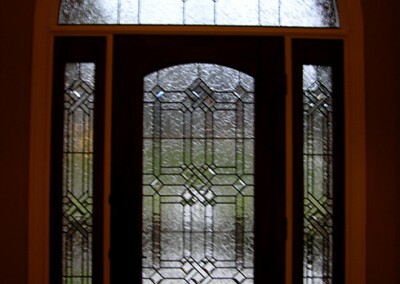 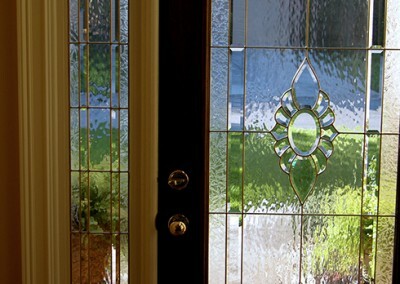 We here at State of the Art are happy to guide you through the entire process of design and glass selection. 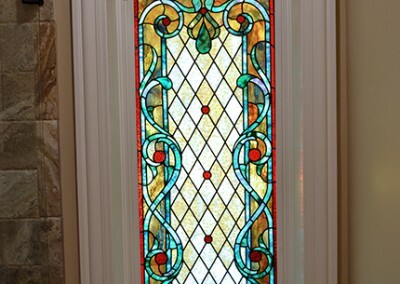 We can also install the finished piece into its new space.